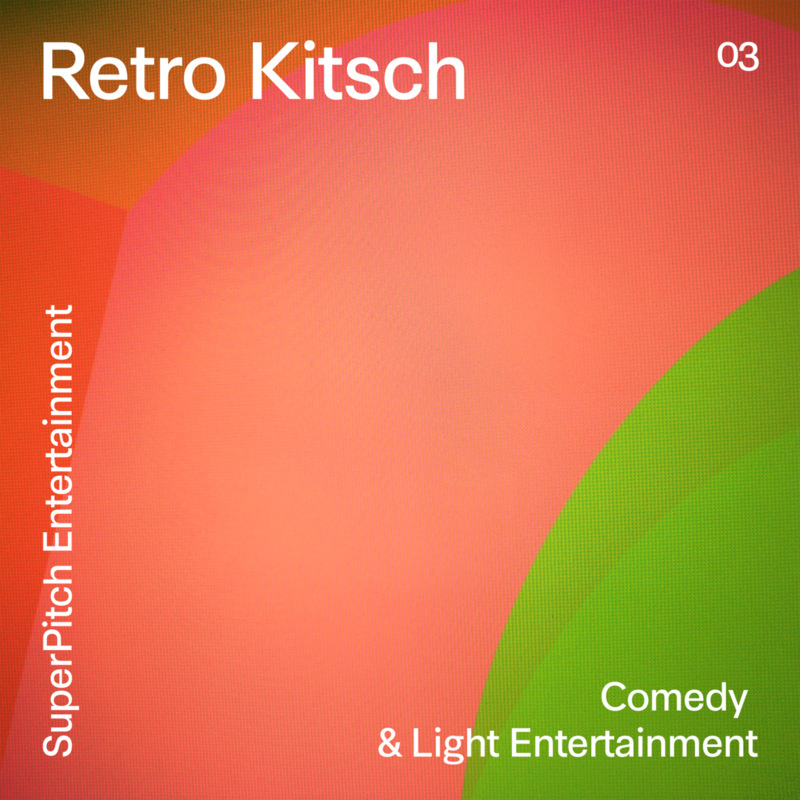 This album contains playful, witty retro themes, and a glorious reminiscence of those 60s and 70s vintage French pop films we just can’t get enough of. Think music tailored to suit the kitschiest comedy content you can create, as well as the lightest entertainment and amusement programs you’ve come up with. Because, yes, in the end, it’s all about you.